If you’ve spent time around CI, you’ll probably be able to recite this phrase by heart - permission marketing is about “turning strangers into friends, friends into customers, and customers into evangelists.” We believe in this strongly, and coupled with our love of data, it informs our strategy for clients. We’ve talked about how smart strategy built on this concept, even in the absence of perfect data, is paramount- but we are positively gleeful when a new tool emerges that turns a flashlight on a previously-dark corner. With significantly smaller budgets than large consumer brands have for top of funnel video advertising, are our clients’ campaigns making enough of an impact to warrant continued spend on YouTube? Stellar arts videos can connect and move audiences in spectacular ways, and we’ve spent the last two years encouraging and working with appropriate clients to reallocate resources to explore the impact of video advertising. Research tells us that video ads are particularly impactful in the early stages of the customer journey and we’ve experimented with reaching acquisition goals via platforms like YouTube. The success of these campaigns has been notoriously difficult to evaluate through the video metrics that are natively available in the AdWords platform. View rate tells us whether users watched our content, but not if it made them more likely to purchase or even if they remembered seeing it. Additionally, viewers are unlikely to click through a YouTube video to an organization’s website, either to view a performance detail page or to transact- they are in the YouTube platform with a purpose (even if it is to watch cat videos). As a result, if a viewer does go to your website or transact later in time, that action will likely get attributed to ongoing campaigns in display or search, clouding the attribution picture and our ability to evaluate the true value of YouTube advertising even further. 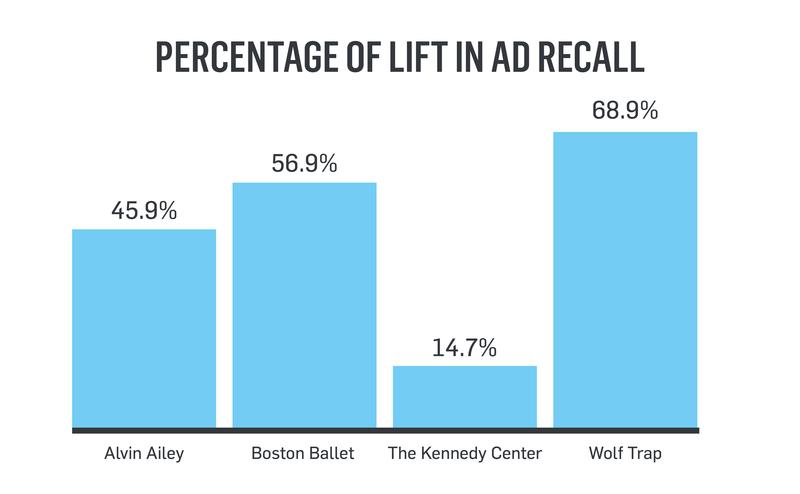 With the Google Brand Lift studies, we were able to access actionable data mid-flight for our clients Alvin Ailey American Dance Theater, The Kennedy Center, Boston Ballet, and Wolf Trap. The study runs as part of the client’s normal YouTube advertising campaign; Google serves ads to an experimental group and creates a control group (of the same targeting profile) that doesn’t see the ad. After a period of serving the ad, Google surveys a sampling of both the experimental and control group with pre-set questions that measure brand awareness, ad recall, purchase consideration, and/or brand favorability. Brand Lift is measured based on results of the experimental group compared to the control. To participate, campaign budgets must be adequate enough to render statistically significant sampling of the experimental and control groups, and the number of questions you can ask is also linked to sample size. CI receives actionable data mid-campaign that can inform the remainder of our strategy. Given the budget size for these campaigns, we chose to focus on ad recall to see if exposure to the video ads was registering with viewers. In a crowded marketplace, organizations need to begin with meaningful exposure. Within a few short days of the study commencing, our team had a detailed view into the top of our client’s acquisition funnel. We saw that, not only was there quantifiable lift in recall around client’s video ads, there was nuanced detail to demographic profiles and whether the ads were more “sticky” on a particular device (desktop, tablet, or mobile). It’s interesting to note the difference in the Kennedy Center’s results- this is likely due to the fact that the production advertised in their campaign was suited to a more narrow audience versus the more broad-based appeal of the other organizations’ tested campaigns. A key takeaway across all clients was a correlation between increased frequency in viewing the ad and ad recall. Similarly, those who viewed the entire video had higher recall than those who only had a partial view. While these findings may seem intuitive, it provides the quantitative backup for being disciplined in refining and segmenting your targeting. We had data on who was registering our clients’ ads and, when analyzed against the groups we know are likely to have an affinity for our client organizations, we then used precious media dollars to focus on those groups intelligently within YouTube. By doing so, not only did we focus on the right kind of “strangers,” by tightening the pool we increased the likelihood of higher viewing frequency. This is augmented by remarketing across other channels and a robust SEM strategy to catch viewers when they search for you later. The ability to test the effectiveness of different creative through the brand studies is an added opportunity- data on ad recall can help focus in on target video length and style. While it takes nimble resources to pivot mid-campaign, these lessons can be absorbed for use over time in future campaigns. YouTube is drawing an attentive and broad audience - one billion active users (second only to Facebook!) according to eMarketer - and a healthy acquisition budget is well spent exploring YouTube’s impact on your audience. Focusing on the acquisition portion of your strategy via YouTube requires adequate resources- media budgets for advertising but, first and foremost, adequate resources for great video. 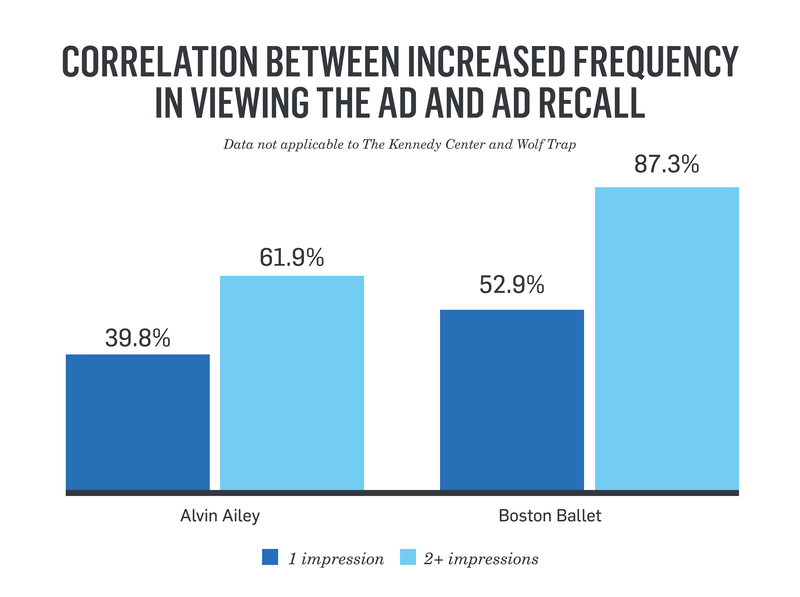 Frequency of viewing and percentage viewed are positively correlated with ad recall. Focus targeting in on the groups who respond best, and who make sense for your organization. And, of course, tailor creative to increase viewing length. 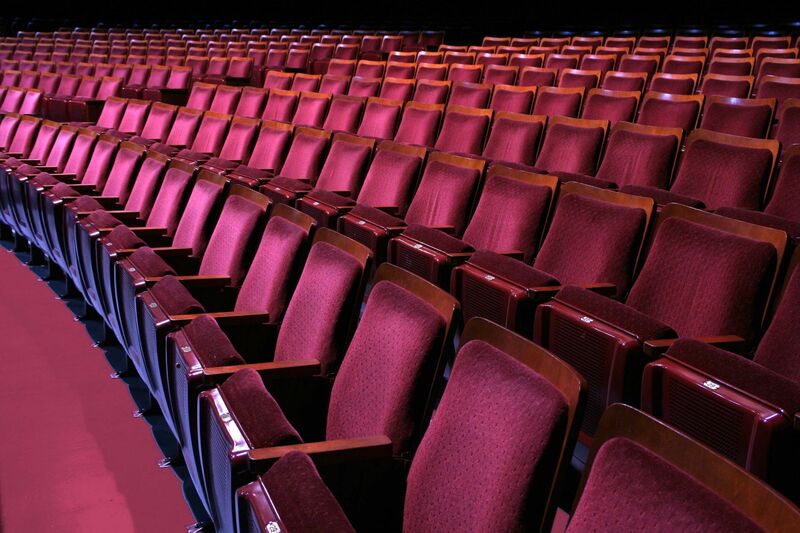 Rigorous targeting is especially important for more niche works, as the Kennedy Center found. More mass-appeal productions will garner higher levels of recall, so use extant data on who you know is likely to continue their journey along the purchase path when tightening your net. More and more organizations are prioritizing resources for smart acquisition strategies because they know this truth: to maintain a healthy customer base, you must continue to seek new friends to join your loyal base. 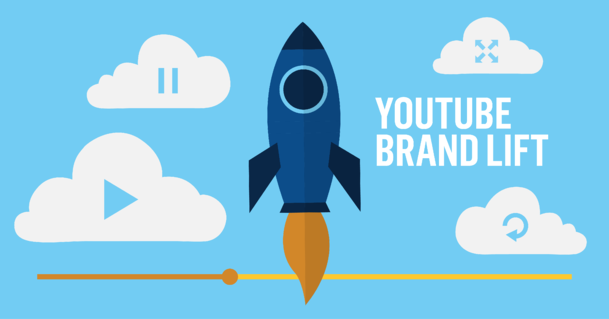 The YouTube Brand Lift study is a tool that helps us quantify the impact of YouTube advertising and imbues great confidence in the acquisition value of YouTube, when added to a strong foundation of digital marketing across other channels.